The story of the NOHAB diesel electric mainline locomotive is long, so I will stick to the barest of facts for this introductory page. 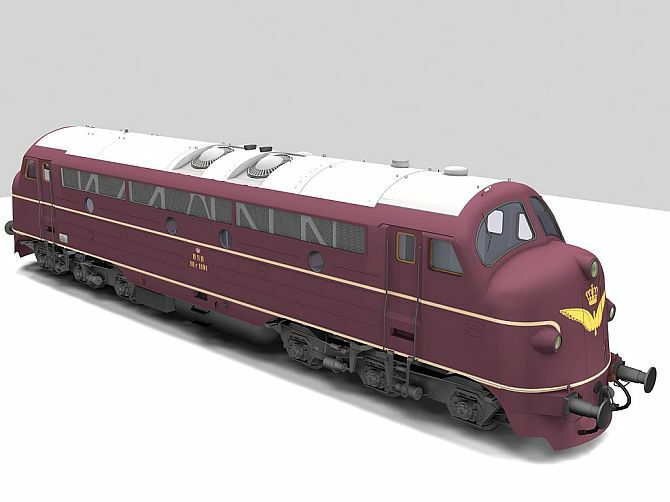 The NOHAB entered service as DSB Litra My 1101 in 1954 and quickly became the mainstay of the "new" DSB and since spread to many other countries. 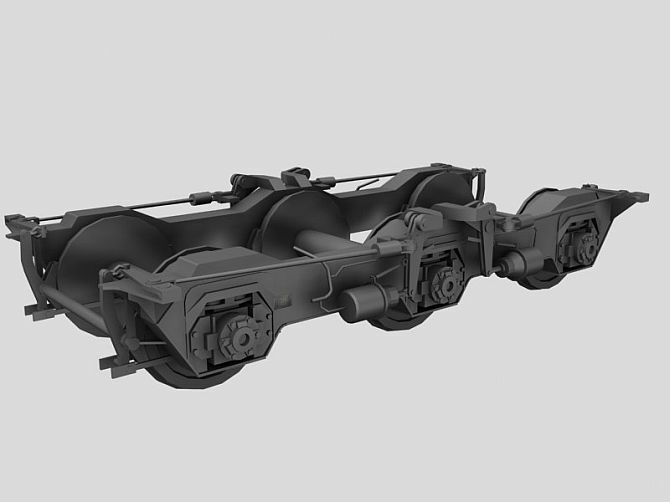 Bogie configuration varies depending on the motor configuration of the unit.